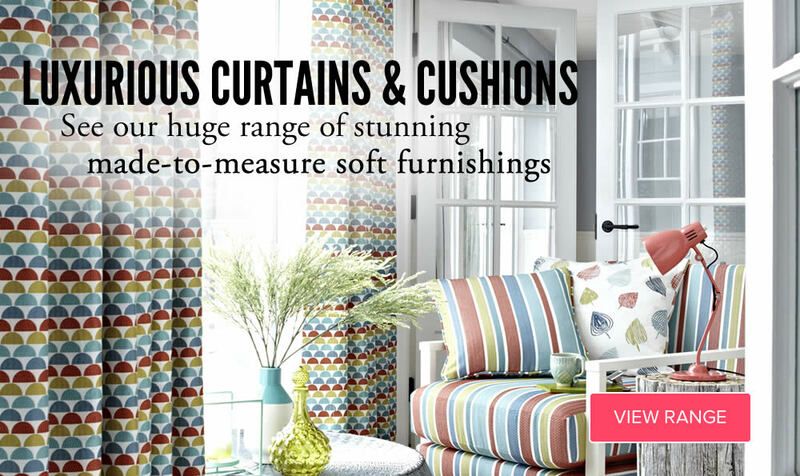 VBS Centurion Baileys has over 50 years experience of supplying quality blinds to our customers in the West Midlands. Providing Inspirational finishing touches. 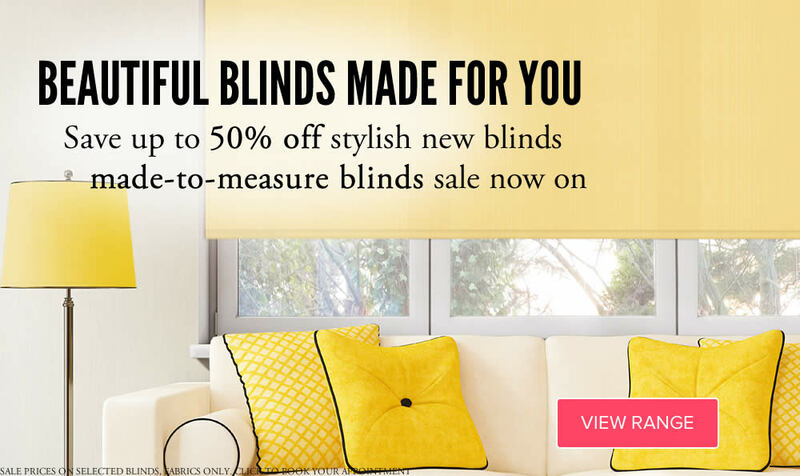 We have the largest choice of blind systems and fabric designs available anywhere. Visit our showroom where our trained staff can assist you to select your ideal window dressings. Alternatively, arrange a no-obligation home visit where our friendly, expert advisors will help you choose beautiful blinds, curtains, awnings or shutters that really enhance your home. VBS Centurion has been supplying blinds and curtains to the commercial market for over 23 years. We aim to be the partner of choice when considering solar shading solutions for any project of any size. More about VBS Centurion Commercial Blinds. Find out how we can help you by clicking your industry link below.